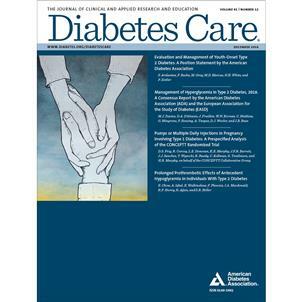 Diabetes Care® is the highest-ranked journal devoted exclusively to diabetes treatment, care, and prevention. The journal publishes original research articles on topics of interest to clinically oriented physicians, researchers, epidemiologists, psychologists, diabetes educators, and other health care professionals. 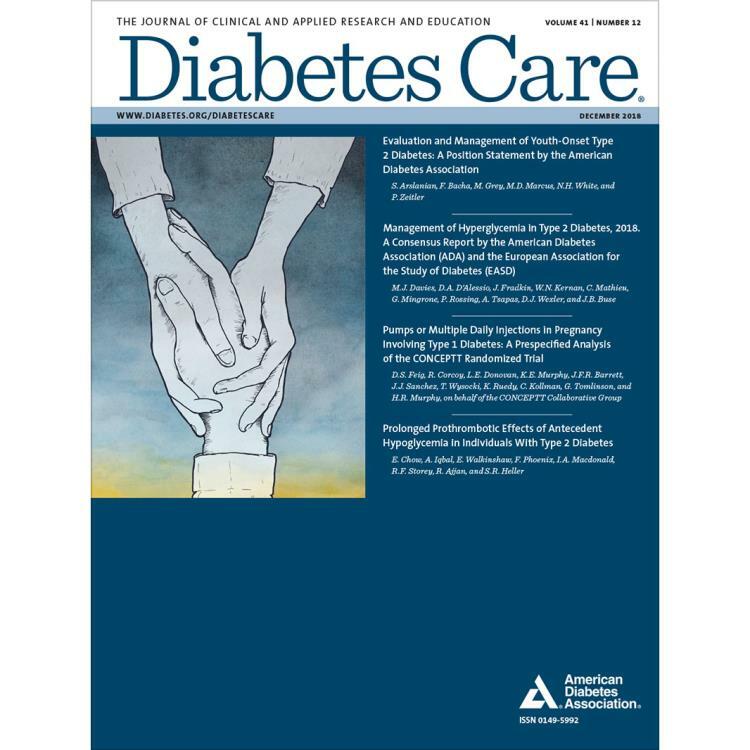 Diabetes Care also publishes clinically relevant review articles and ADA-issued treatment guidelines and clinical practice recommendations.